I'll be having a SALE ! 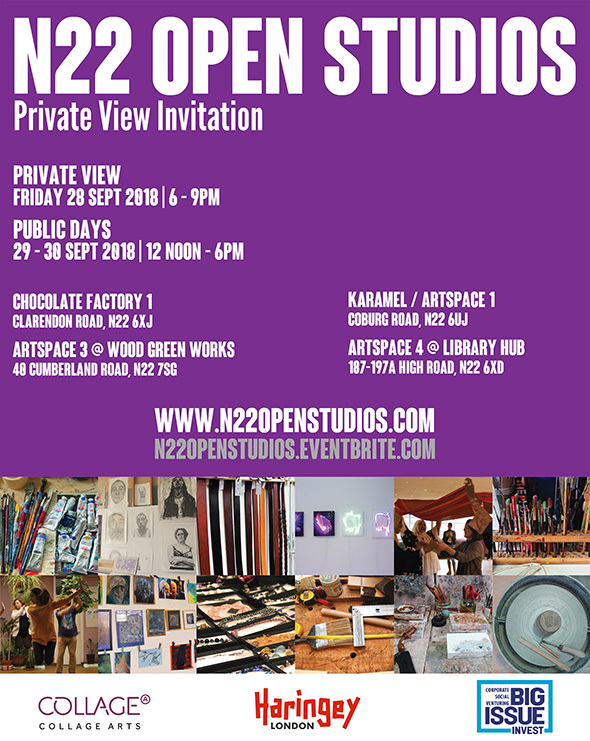 Come and visit Richard Peacock and I in our studio at the Chocolate Factory 1 , Building D Studio 34 - part of the N22 Open Studios. We are moving studio again in December 2018 - So, as part of the N22 Open Studio I'll be having a special SALE ! 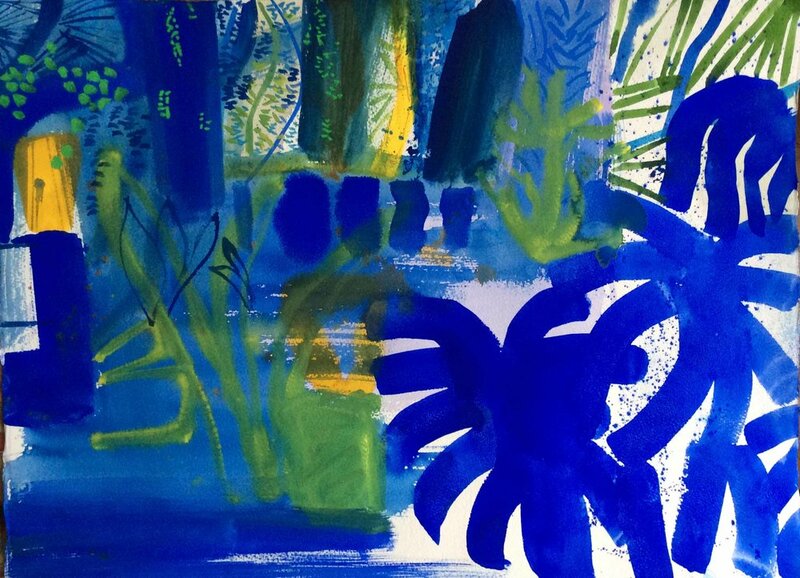 with screenprints, mono prints, giclees for sale under £100 and under £50! We are having our first Winter Arts Market at the Chocolate Factory and you are warmly invited pick out your cheeky red robins , fine handmade artworks & limited edition prints. Richard Peacock and I will be openning our studio doors and look forward to welcoming you.